ALICE IN CHAINS honored Burt Reynolds by superimposing him on the cover of the band’s landmark album “Dirt” during the band’s September 7 concert at the Revention Music Center in Houston, Texas. One of the biggest movie stars of the 1970s, Reynolds died last Thursday at the age of 82. He passed away of cardiac arrest in Florida, his agent, Todd Eisner, told NBC News. 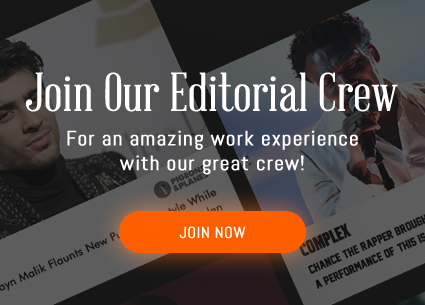 The actor starred in a number of successful films, including 1974’s “The Longest Yard”, 1977’s “Smokey And The Bandit”, 1996’s “Striptease” and 1997’s “Boogie Nights”, the latter of which earned him an Oscar nomination. 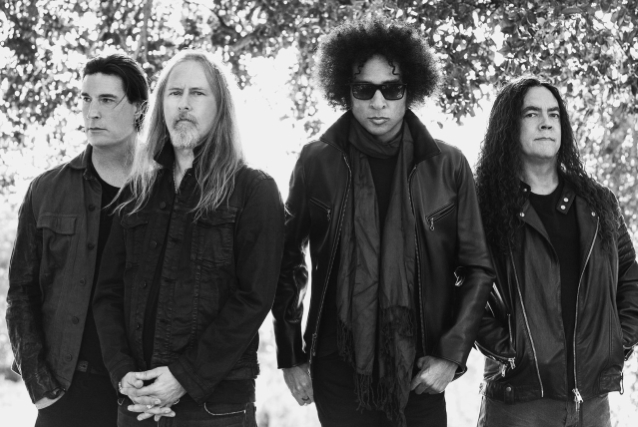 ALICE IN CHAINS is touring in support of its latest album, “Rainier Fog”, which arrived last month.